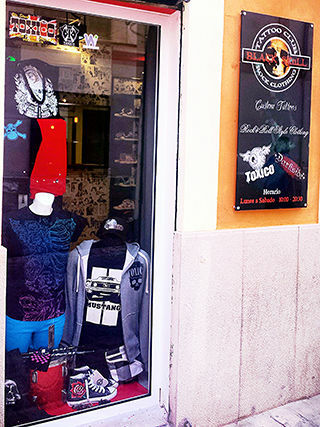 The BlackSkull is in C / mission nº20, (crossing Olmos) in the center of Palma. 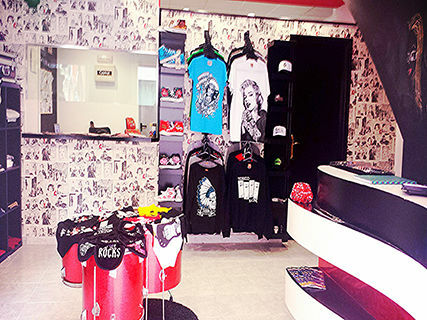 A unique shop on the island with clothes and accessories of style 'old school' from London and the US. 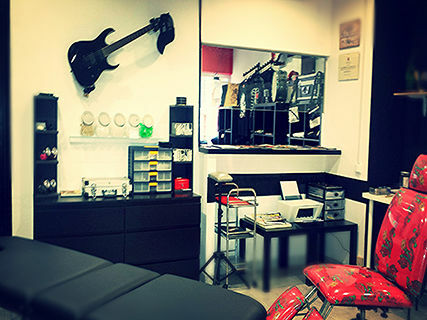 Study with custom tattoo designs and styles. If you want something authentic, original and quality goes to visit us!